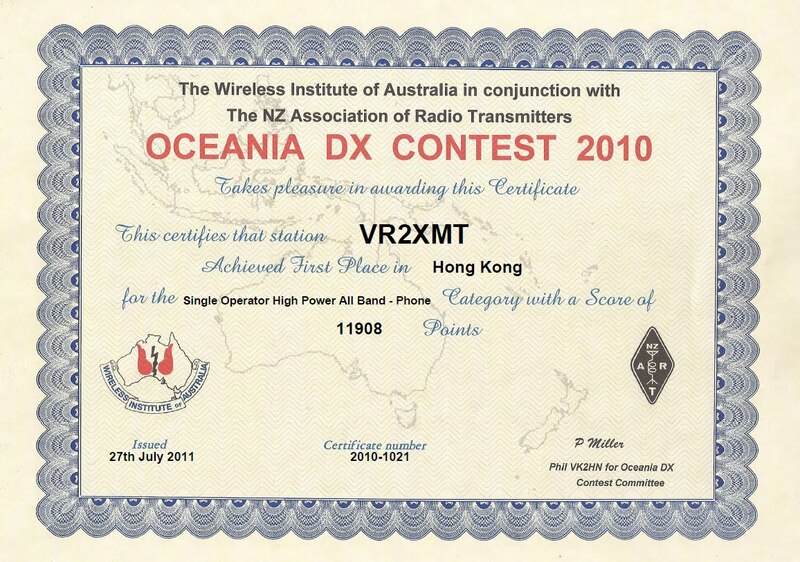 As indicated from the Oceania DX Contest Committe that the certificates have been published on-line as pdf files for us to download. 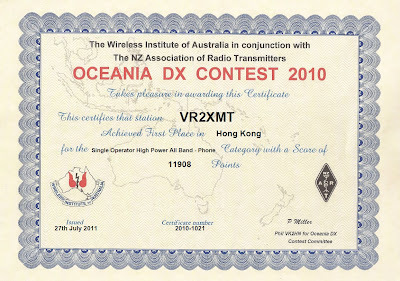 Today I download my certificate for reference. 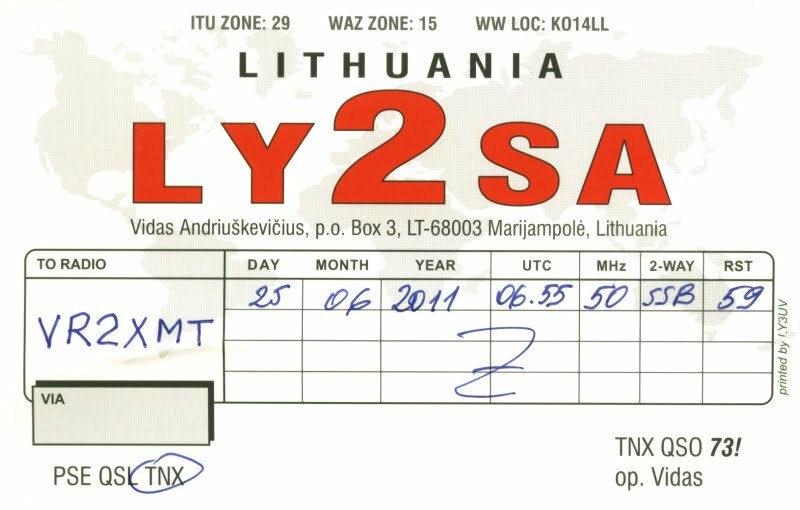 For sure, will participate again this year. 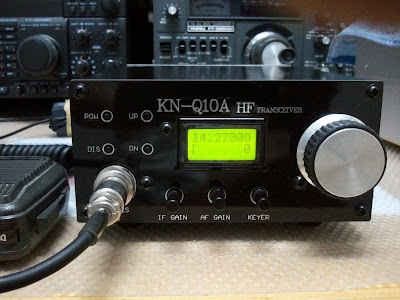 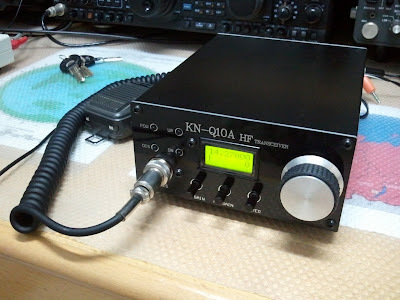 Recently I bought a very nice QRP Transceiver ( KN-Q10A) from BA6BF. 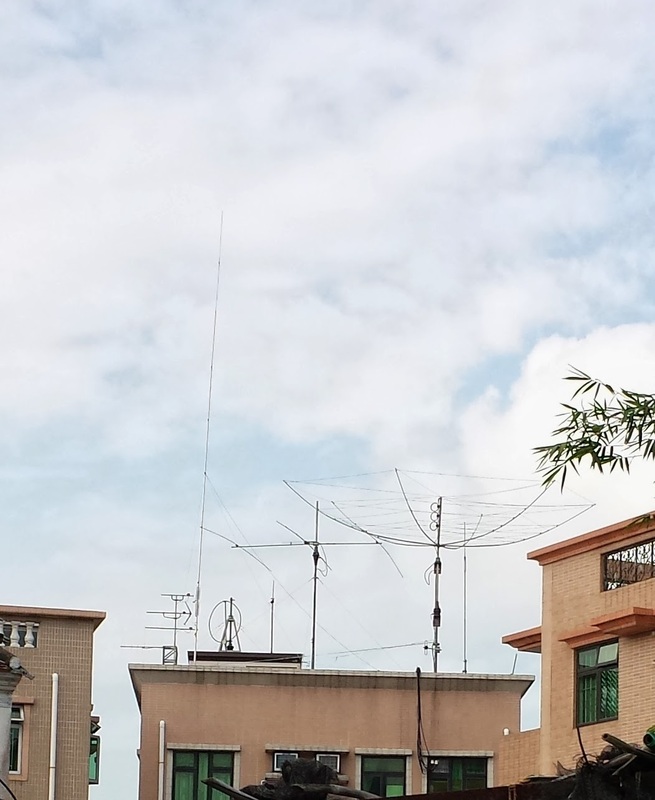 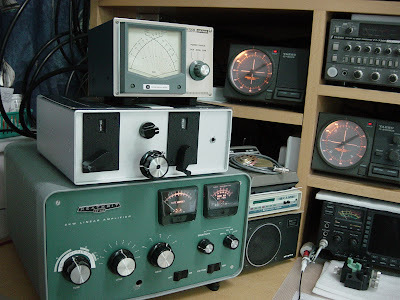 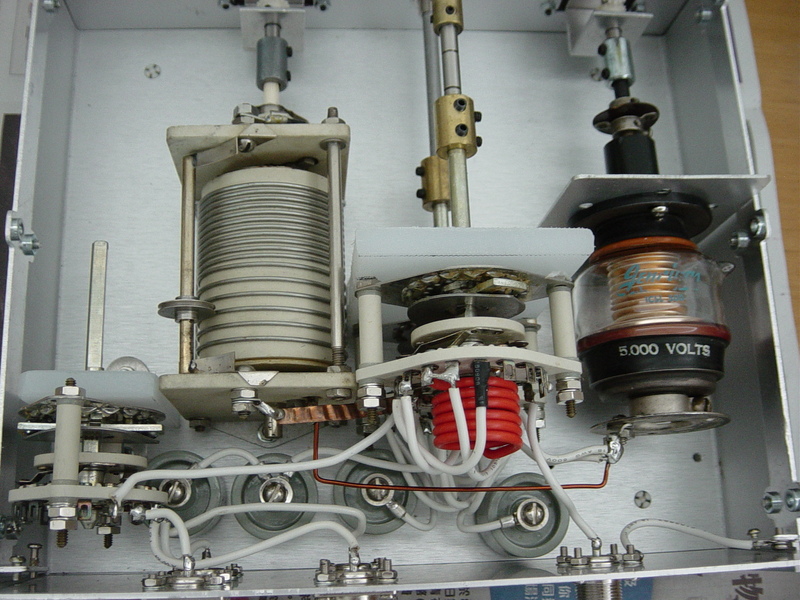 It is a four band (80/40/20/15M) 15W CW/SSB gear, very nice collectable radio.